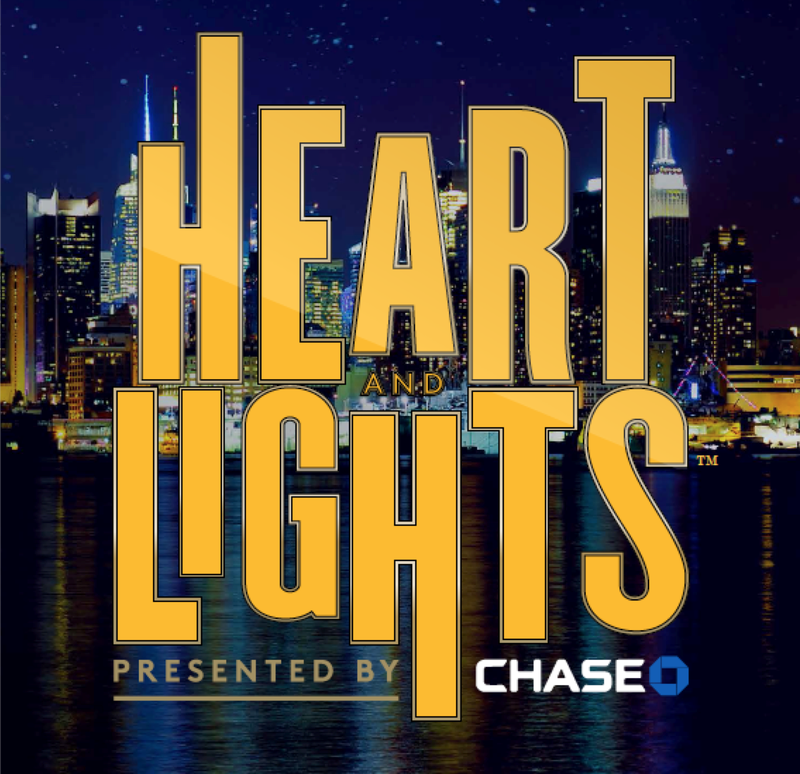 Radio City Music Hall is getting ready to debut a new show in March called “Heart and Lights”. This brand new musical will be starring the Rockettes and will be an ode to the beloved city of New York. This 90 minute new spectacular will bring to life the passion New Yorkers have for their city as you follow two cousins on their journey through uptown and downtown to discover the secrets and of their grandmothers past as well as the city’s past too. A special presale for this show will be available today until October 10 at midnight. Use the code HPSTRANSIT for special access to great seats before tickets go on sale to the general public! 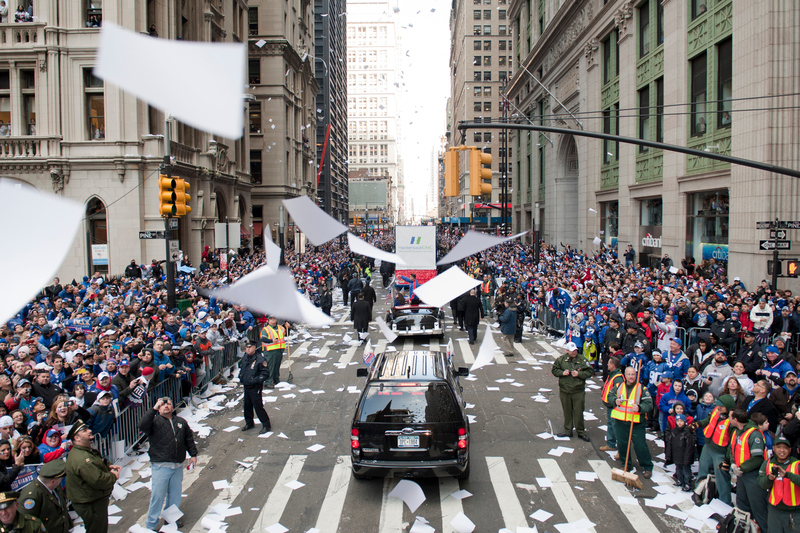 Where is the NYC Halloween Parade? The biggest Halloween celebration in the world makes its grand return to NYC! 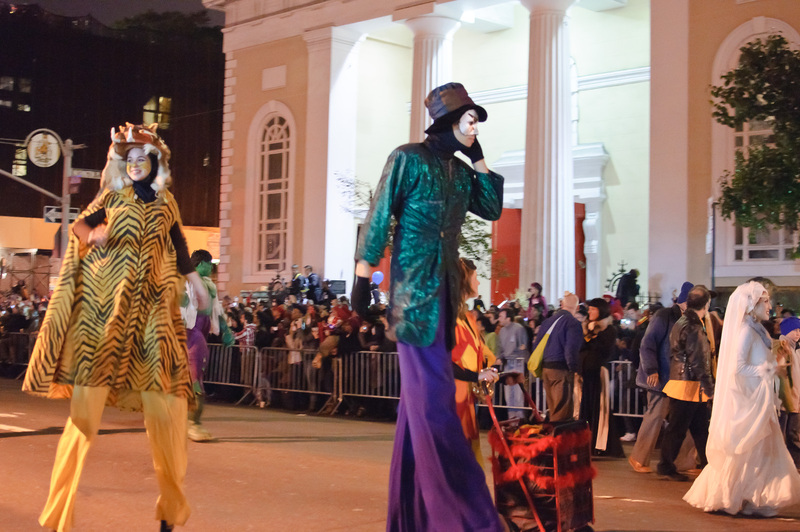 After being cancelled last year due to Hurricane Sandy, The Village Halloween Parade continues its tradition since 1973. The parade, which is the only night time parade in NYC, will take place on Thursday October 31, 2013 at 7 p.m. in Greenwich Village. If you’re looking to come out and participate the procession will begin on Sixth Avenue at Spring Street and will go along Sixth Avenue to Sixteenth Street. The event includes costumed marchers, puppeteer’s bands and many more with 50,000 people in attendance. Anyone can participate in the parade as long as they arrive at the beginning of the parade between the times of 6:30 to 8 p.m. If you’re looking to find good spots, parade watchers should arrive two hours before the parade begins. It’s coming basketball fans and there is no better place to welcome the start of the NBA season than the Mecca of basketball, New York City. There are plenty of games to look forward to but the ones that will peak New Yorkers main interest is the one happening right in their own back yard. 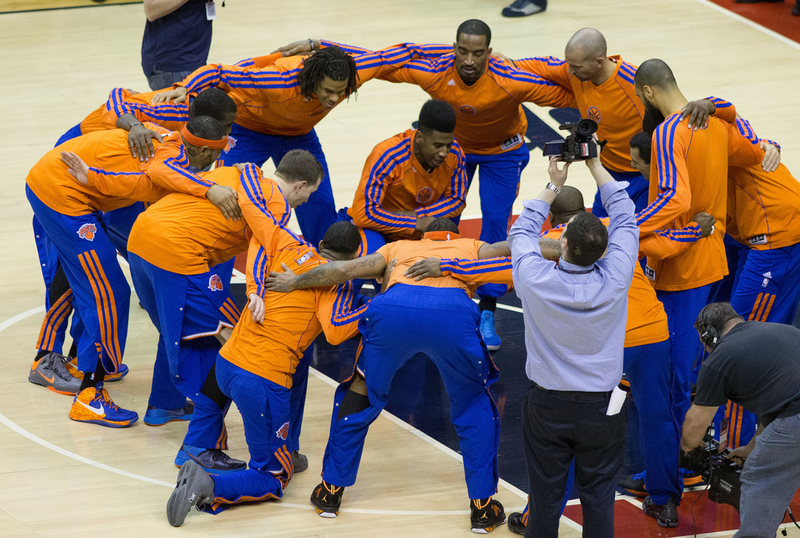 On October 30, in their first game of the season, go see Carmelo Anthony and the New York Knicks as they take on the Milwaukee Bucks at the legendary stadium, Madison Square Garden. If that’s not enough to fill your appetites, go see the newly revamped Brooklyn Nets take on the reigning champions Miami Heat in this clash of the titans match-up that is guaranteed to be game to remember. So on your way to these games be sure to hop on one of our buses because we will have stops near Madison Square Garden and The Barclays Center. 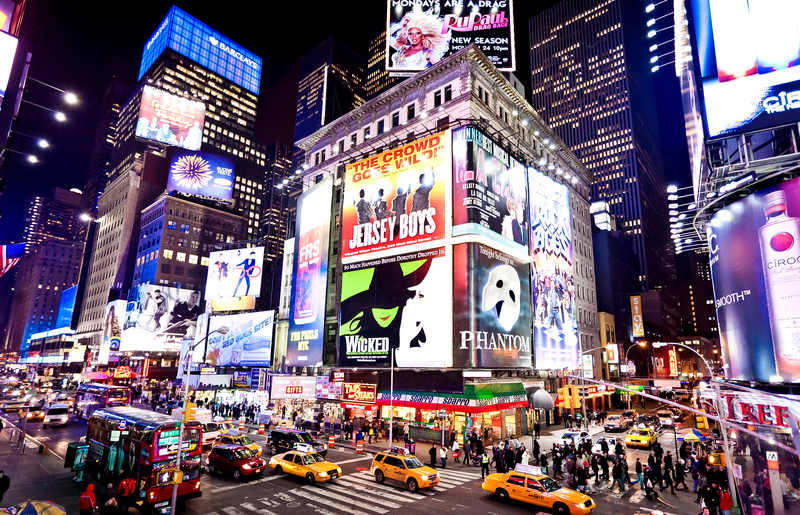 With contemporary hits like The Book of Mormon and long-running staples like The Phantom of the Opera, it feels like Broadway is as exciting now as it ever was. But that doesn’t mean you should limit yourself to the “veteran” shows on your next trip to New York City . Instead, why not check out these brand new shows on the Great White Way? Based on the Oscar-winning 1976 film, Broadway will be “knocked out” by the new adaptation arriving from its run in Germany and will open in New York on February 11, 2014 at the Winter Garden Theater. This unique musical will be composed by Lynn Ahrens and Stephen Flaherty. Thomas Meehan who wrote the book collaborated. Fans of the movie can rest assured that they will get a piece of the Academy Award winning film, as Sylvester Stallone will help produce the stage production. Based the novel by Daniel Wallace and the 2003 Colombia Pictures film starting Ewan McGregor, this fantastic and whimsical new musical centers around a young man whose father is dying. He tries to learn more about his dad by piecing together the stories he has been told over the years. The show will be directed and choreographed by Susan Stroman (who also did hits such as Contact, Crazy for You, and The Producers), with music and lyrics by Tony nominee Andrew Lippa (The Wild Party, The Addams Family). Opening night will take place October 6th, 2013 at the Neil Simon Theatre. 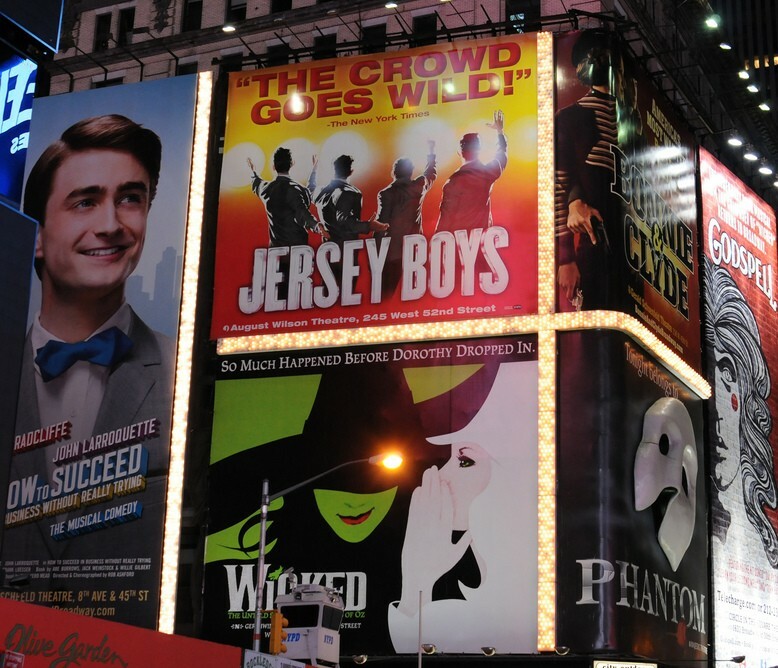 With all the great shows new and old, what are you planning to see this fall? Broadway Week 2013 Has Begun! Fall Broadway Week is here, and you know what that means… Buy one, get one tickets to select shows! Beginning this Monday and running through September 15, you can see your favorite Broadway show for just a fraction of the price. 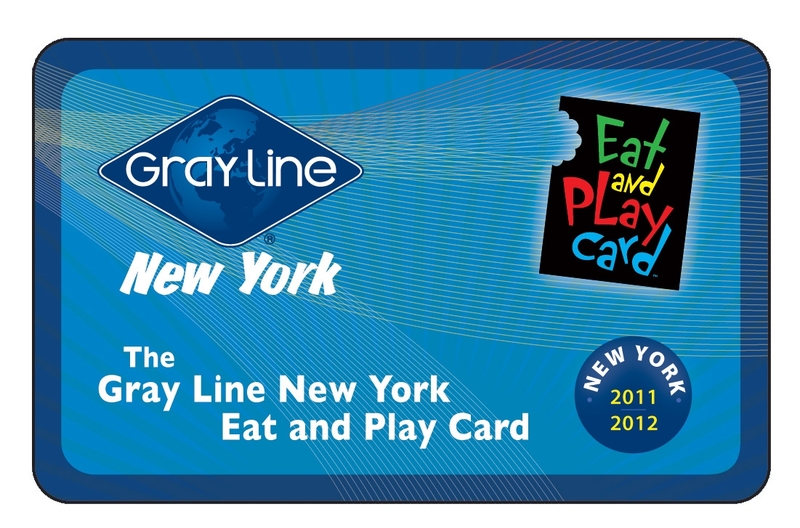 Visit nycgo.com for more information on what shows have this special and how to buy tickets.